Information about a possible presentation of the novelty appeared on the Reddit forum. Insider information is that Apple plans to release and present SE 2 has periodically appeared since spring this year, but it has not been confirmed in practice. Recently, the users of the Web talked about the novelty again. According to insiders, SE 2 will be presented in March 2019, and on sale it should appear by the end of spring of the same year. This gadget should compete with the most expensive model presented this year – the iPhone XR. 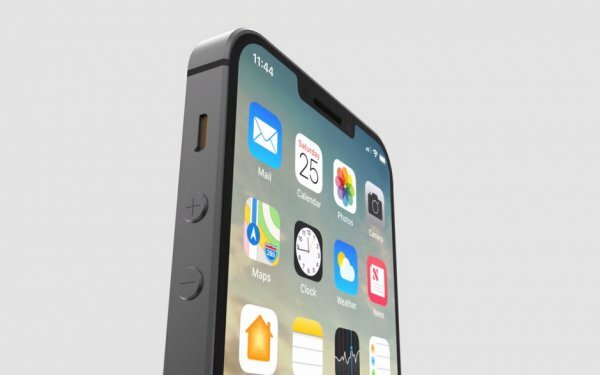 It is expected that the new smartphone will be equipped with a display that will occupy up to 85 percent of the front panel, as well as facial recognition Face ID. It is possible to introduce wireless charging technology into the gadget. The cost and detailed features of the gadget are not yet known. In the case of a higher price, the success of SE 2 sales in Ukraine, India and China may be questionable.